This gloriously handmade American Bow Arm Panel Morris Footstool is the perfect companion to your living and lounge space. Be sure to check out the equally stylish Amish Bow Arm Panel Morris Chair to complete your lounge experience! 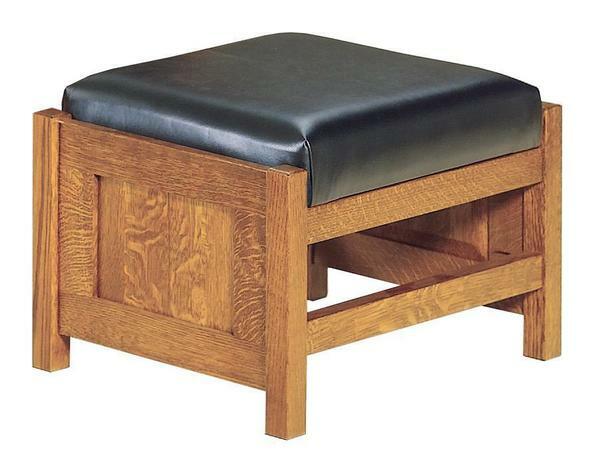 Our Amish furniture specialists are waiting for your call in and customize your footstool today.